Hi readers i hope your well, St Patrick’s Day endorser Gary O’Sullivan vs Gray is my way of helping our endorsement get support for his upcoming boxing 壘 match, it’s been hard to get any word from spike as he’s training hard for this Irish showdown, there are some that do not like the idea  of boxing but if I’m to get any verbal endorsements from Gary whilst he’s at these places it’s only fair I do my bit. I’ve asked Gary if it’s possible for a knockout in the forth round and to give Collectibulldogs a little shoutout to whomever covers the event media wise for my birthday  this would really help us so much but I think even if I asked Gary he’d either say no he cannot or just forget on the night. I’ll have to ask him if this is possible at all. 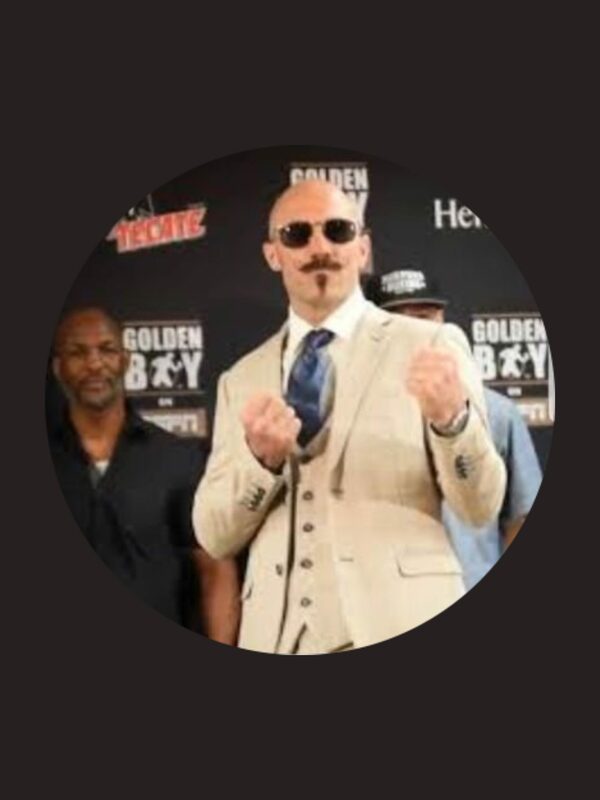 Please help support our endorsement as the St Patrick’s Day endorser Gary O’Sullivan vs Gray fight might not be a push over but Gary has a very powerful punch 卵 a decisive quick thinking mindset and I can see him dominating Gray from the outset. As we all get up for work each day gary has decided his career lies in boxing and as far as I can tell it’s in he’s Irish blood, he does resemble the stereotypical heavy weight lifters you see in a circus or those old pics of prize fighters whom used to go at it without gloves and not so many rules as today. Gary wants everyone to know that amateur boxing even just training can be the making of you there’s young up and coming boxers sparring in the same gym and others that just come to train but once troublesome teens these are now well respected young adults, Gary wants to give encouragement to all to find a gym and give it a go the discipline learned there can help so much with many aspects of life this goes for EVERYONE ! So march the 16th the St Patrick’s Day endorser Gary O’Sullivan vs Gray boxing match will be a treat for Gary O’Sullivans fans, maybe you could press the link above join a page and give this hard hitting Collectibulldogs champ a word of support he knows we are behind him but to have his pages grow with more fans would be a treat for even Gary. 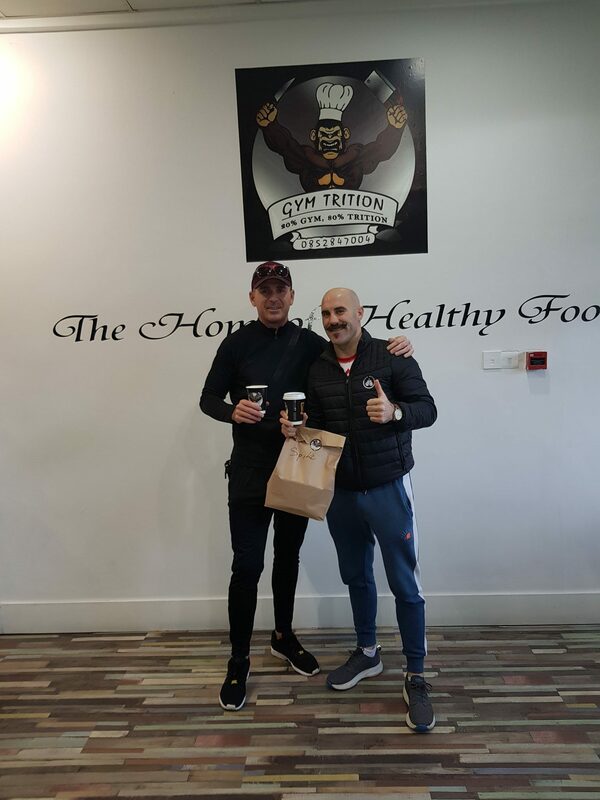 Im hoping to get more information ℹ️ about the lead up to this I feel articles like this are only half finished when you right about someone and they don’t reply, let me show Gary this article on the St Patrick’s Day endorser Gary O’Sullivan vs Gray bout and he may have something to announce to our readers even if it’s how training is going. 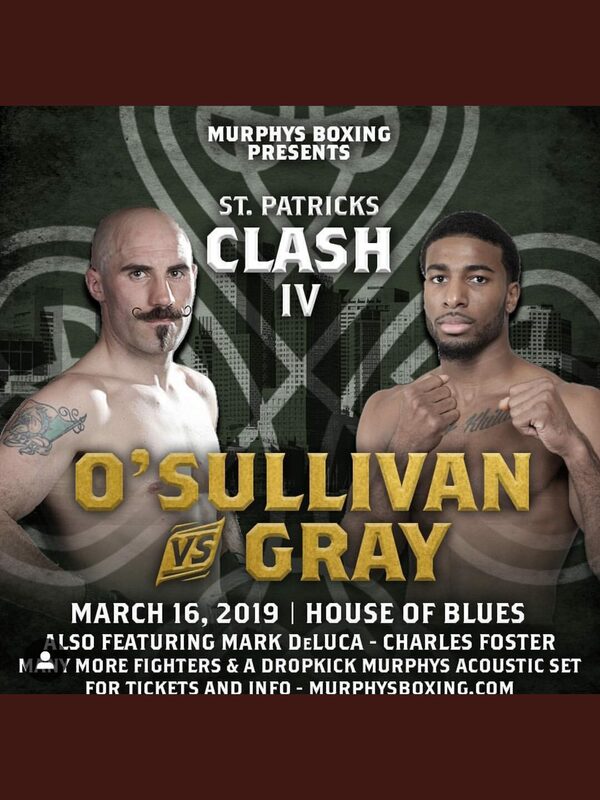 BOX OFFICE LINK FOR TICKETS TO THIS FIGHT ONE AMONG OTHERS BUT WE ARE ONLY INTERESTED WITH St Patrick’s Day endorser Gary O’Sullivan vs Gray AS GARY IS OUR CHAMP !